For me, what happens now is the hard part. 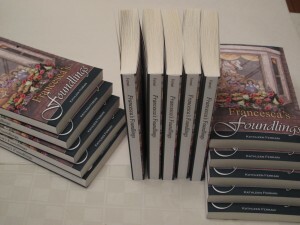 Francesca’s Foundlings, the second book in the Lynton Series, is available for order on Amazon. And I am supposed to market the book. I looked up “market” to be sure I understood what the verb form of the word meant. The dictionary gave this as the definition: to advertise or promote. This is a great segue into two things I definitely did not discuss in 2011 when I published my first novel, MacCullough’s Women, although I am sure observant readers have already figured it out. If, however, you have not, here is the great reveal: I self-publish my books and I will be sixty-five in June. As I will explain, they are interconnected. 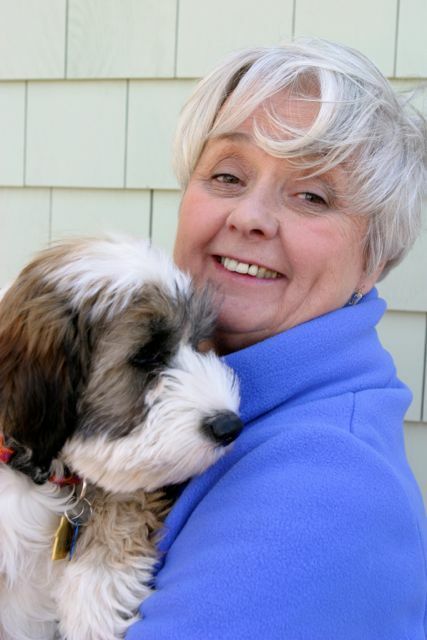 The world of publishing was changing at a rapid-fire pace when I was ready to publish MacCullough’s Women. There was less money available in traditional publishing and the competition for it was fierce. The role of social media was moving to the forefront taking the writer, who once was a black and white photo on the back page of the book jacket, with it. It was harder to sell a book, especially a first book by a sixty year-old writer. As one independent bookseller told me, “Ageism is rampant in this industry.” Well, I’m sixty-five and I’m okay with that. I hope my readers are too. My husband attended a conference on independent publishing and came home convinced self-publishing was the way we should approach this. We would set up our own publishing company and produce the book. And so we did, creating Roskerry Press. Along the way I learned that many traditional writers resent writers who self-publish because they feel these writers have “cut the line”, and not paid their dues. Part of me understands but self-publishing is evolving rapidly leaving the stigma of “vanity press” behind. Increasingly, we learn of traditionally published writers who have left their publishers to publish their own books or backlists simply because they can and at the same time retain far more control of the profits and their books. For me, the major downside of being a self-published author is that the “advertising and promoting” aspect of selling the book rests squarely on me. There is no marketing person at the publisher doing this for me. I “advertise” and “promote” the book on Facebook, Twitter and here on this blog. None of it comes easily to someone who spent eight years as a Catholic schoolgirl being told “Don’t break your arm patting yourself on the back.” I recently gave a copy of MacCullough’s Women to a classmate at Tai Chi. She said she loved it. 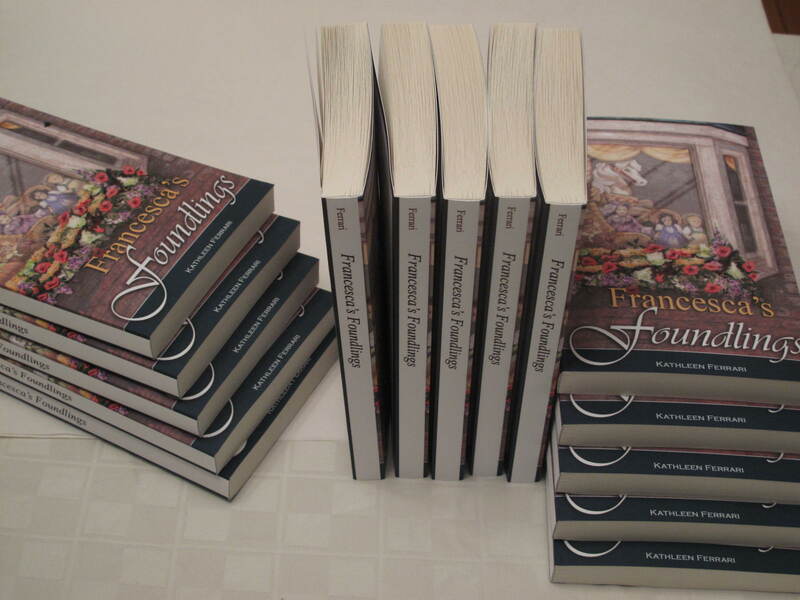 Having finished Francesca’s Foundlings, as well as becoming both older and I hope wiser, I have discovered that what I really love to do is write the books. I enjoy my characters and discovering what they will do next.I have received enough feedback from my readers to know they like the books, too. If you have enjoyed reading MacCullough’s Women, and Francesca’s Foundlings, I am asking you to take the time to tell your friends about them and — this is me “marketing” — please review the book on Amazon and “like” my author page on Facebook.Every review and “like” helps me grow my platform and increase my readers. 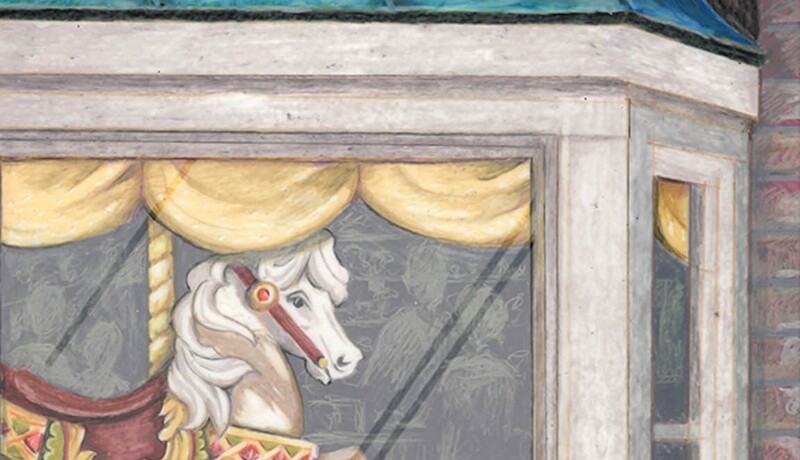 This entry was posted in Francesca's Foundlings, MacCullough's Women, The Lynton Series, The Muse, Uncategorized, Writing. Bookmark the permalink. Don’t forget Goodreads! A targeted audience, for sure. Great suggestion. Thank so much.